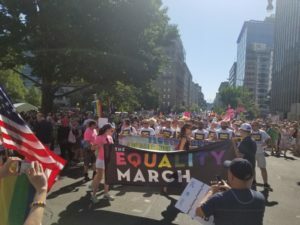 This past June, members of the LGBTQ Community and our allies took to the streets across the world to speak up and about the current and ever shifting administration holding the White House and Congress. As an experience it was something my generation never had to deal with. As a community, our rights and protections were being slowly advanced by the Political Activist in the generation right before ours. The last March on Washington prior to this took place way back in 1993, when I was 15. For those of you doing the math, yes I am 40 and at my advanced age it was quite an uplifting experience getting to exercise my right to a peaceful protest, to cover it from a unique perspective. As someone who grew up during the fine line between Dawson’s Creek when Jack McPhee became the poster child for a Gay Generation and before Will and Grace took us mainstream and Ellen declared I’m Gay on the cover of People Magazine, we lived in the closet. 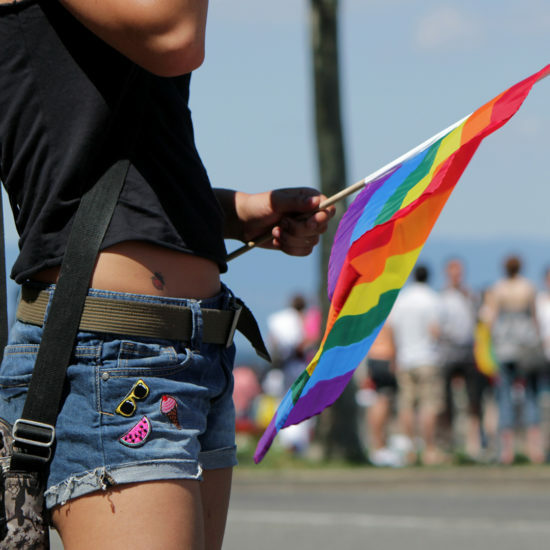 Exploration came when we left for college when some of us began supporting LGBTQ causes or were able to discover like-minded people for the first time. 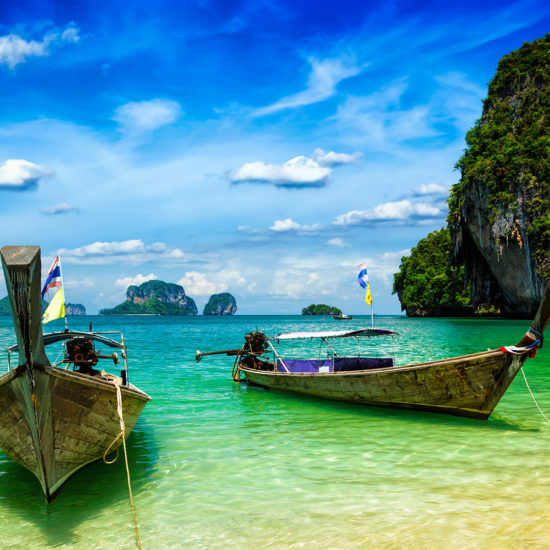 For the rest of us it meant living that quiet existence where no boats were rocked, we remained dry and on the sidelines. The Equality March was my way of exploring my activist side, as it was something that we all needed to do for ourselves, our future and our community. Over 60 cities across the world took part in the protest in deference to the administration. Taking place during the course of Capital Pride weekend, on June 11th on the Sunday of Pride Weekend. Some have g uessed that over 80,000 took place, which is roughly half of the most liberal estimates that attended the inauguration some months early. Considering that members of the LGBTQ community make up 4.1% of the general population ensured that our small voice was both loud and clear, and that was that we wanted equal protection for all. As well as that the Transgender Military Ban that had been announced a few months prior would not stand without a fight. The mile-long march started out with voices ablaze heralding “Trans Power” and that we all wanted “Equality Now”. 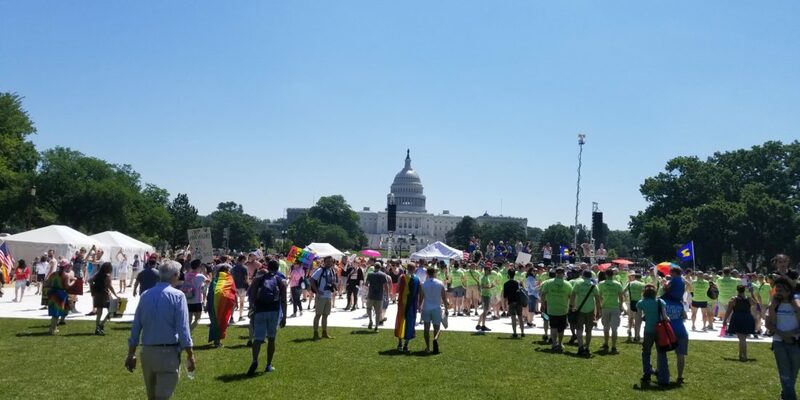 One of the strangest things of Capital Pride is the fact that many of the events took place within view of what the March was in Protest of, the White House. Even stating this they were all lively and appeared to have a sense of normalcy regardless of the urgency of the protest that weekend. 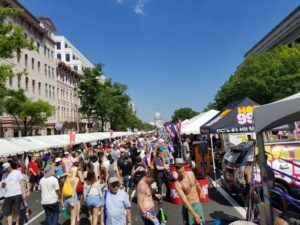 The Capital Pride Block Party and Concert and Festival both took place on Sunday also with the White House in shouting distance. The March was unlike other Pride Parades and Marches, we saw very few scantily clad gentlemen and less glitter was found on the body of the marchers than on the protest signs that they were carrying. We chanted our disdain for the decisions that were being made; including the cabinet picks that were or had been confirmed that showed a distinct Anti-LGBTQ Leanings, as well as the complete redaction of the LGBTQ Rights Page and rescinding guidance that encouraged protections for Transgendered Students in school and workers. Weeks before the March happened, the Administration argued in favor of the Masterpiece Cakeshop who had refused to bake a cake for an LGBT Wedding. WIth statements such as “Hey Hey, Ho Ho. 45 has got to Go” and informing those bystanders that “This is what democracy looks like” , which includes the ability to peacefully demonstrate to make sure or dissension is heard and reported. 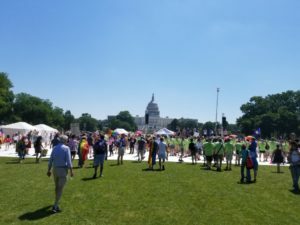 During the Capital Pride, we got to take advantage of multiple events that took place with a direct view of the White House, which in and of itseld was amazing. From the Festival that took place next to the J Edgar Hoover Building and of course the Internal Revenue Services. To the Pride Concert which was through the streets of Pennsylvania Avenue and it was was a lot of fun, even with the heat. Which due to the hot asphalt and the sun beating down on us we all made both Ice Cream and the sprinkler systems a requirement in order to survive and be comfortable, while still enjoying the events. During the concert, Miley Cyrus and Tinashe brought the weekend home ensuring that we all left with a sense of fun and revelry after both a long weekend, politically active and an exciting one as well.